Online travel can be complicated and chaotic. 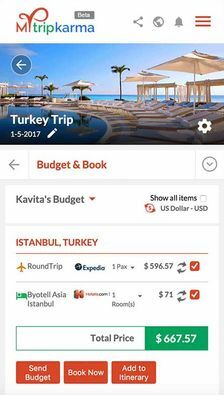 Simplify it with MyTripKarma, the one app to manage it all. - No more communication headaches! 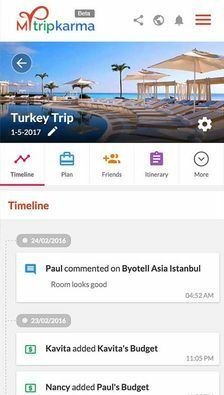 - View all trip actions organized by date and time. You have not saved any vacations trip yet. Go to Create a new trip option to begin. You have not saved any dream trip yet. Go to Create a new trip option to begin. You have not saved any business trip yet. 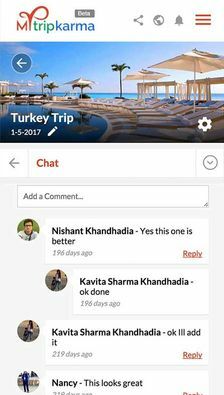 Go to Create a new trip option to begin. You have not saved any weekend yet. 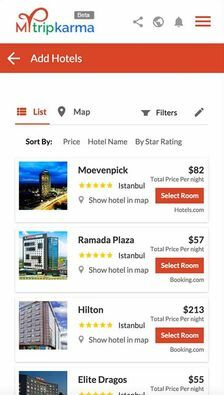 Go to Create a new trip option to begin. You have not saved any evening out yet. 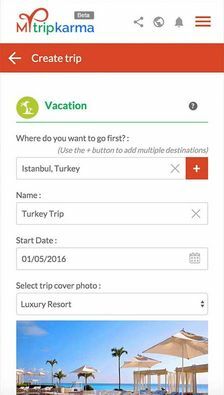 Go to Create a new trip option to begin. How do you rate our app?